Don’t think battery brands matter? Think again. Buying that no-name brand battery will leave you with low life batteries. Considering batteries power important tools like fire alarms, why take a chance with the no-name brand battery? Buying battery brands such as Energizer, Duracell, Rayovac and Ultralife provides more reliability. At Medic we are proud to carry Energizer, Duracell, Rayovac and Ultralife, the top battery brands. Buying name brand battery in bulk, you save yourself a lot of money. 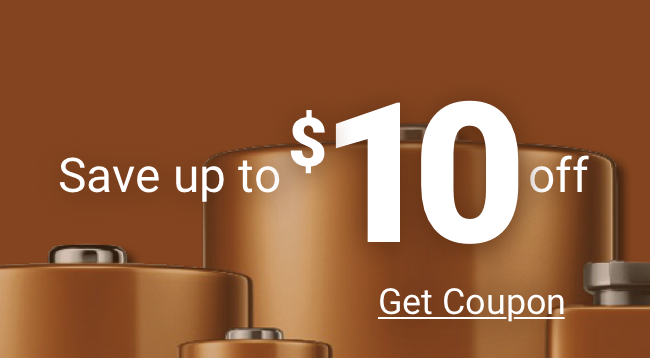 So do yourself a favor: save money on name battery brands and order the brand battery you want in bulk from Medic Batteries today! We'll ship your brand battery order same day if you place it by 4 p.m. EST.